INTERNAL BLEACHING | Arielle Chassen Jacobs, D.M.D. 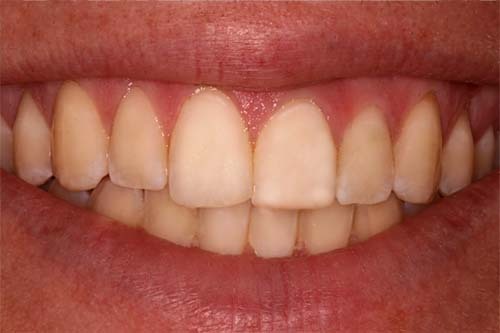 Internal Bleaching (intracoronal bleaching) is a technique used to whiten the appearance of teeth and is different than over-the-counter solutions used to whiten teeth (extracoronal bleaching). Internal bleaching must be conducted by your endodontist and can only be performed after successful root canal therapy. Not everyone is a candidate for internal bleaching and Dr. Jacobs will evaluate your case on an individual basis. Discoloration of a single tooth as a result from caries or previous dental trauma. The discoloration starts from the interior of the tooth and moves outward. 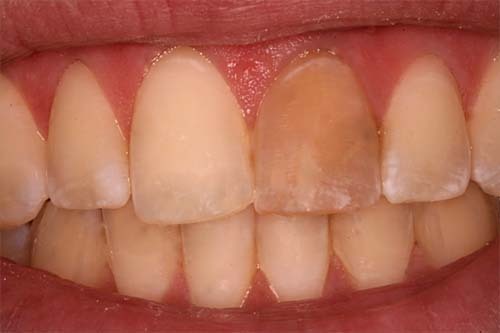 Discoloration of all teeth can be a result of a physiological evolution due to the patient’s age, or possibly from the administration of medicines or patient habits, including smoking. What is the Difference between Teeth Whitening and Internal Bleaching? Professional teeth whitening and internal bleaching are two different procedures, but they are meant to achieve the same result. This result is none other than to make the teeth appear whiter. However, these two processes differ widely from each other. Professional teeth whitening is often called external bleaching. The most common methods of teeth whitening are in-office laser tooth whitening and take-home whitening treatments. Internal bleaching, on the other hand, is a somewhat invasive teeth whitening process, and is strictly reserved for people who have had root canal surgery. How does Internal Bleaching Work? 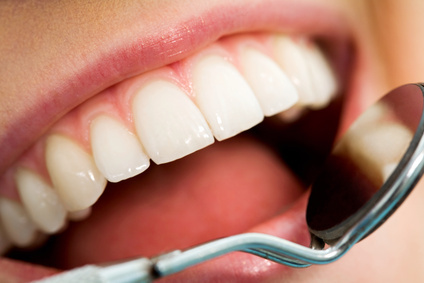 Internal, or non-vital, bleaching is used to lighten a darkly discolored tooth that has had root canal therapy. A chemical oxidizing agent is placed within the coronal portion of a tooth to remove tooth discoloration. In this procedure, bleach crystals are placed inside the tooth, left for several days and then the patient returns to the endodontist office to have the bleach crystals removed. Again, this procedure may be performed several times. Do you have a question? Are you ready to schedule an appointment?